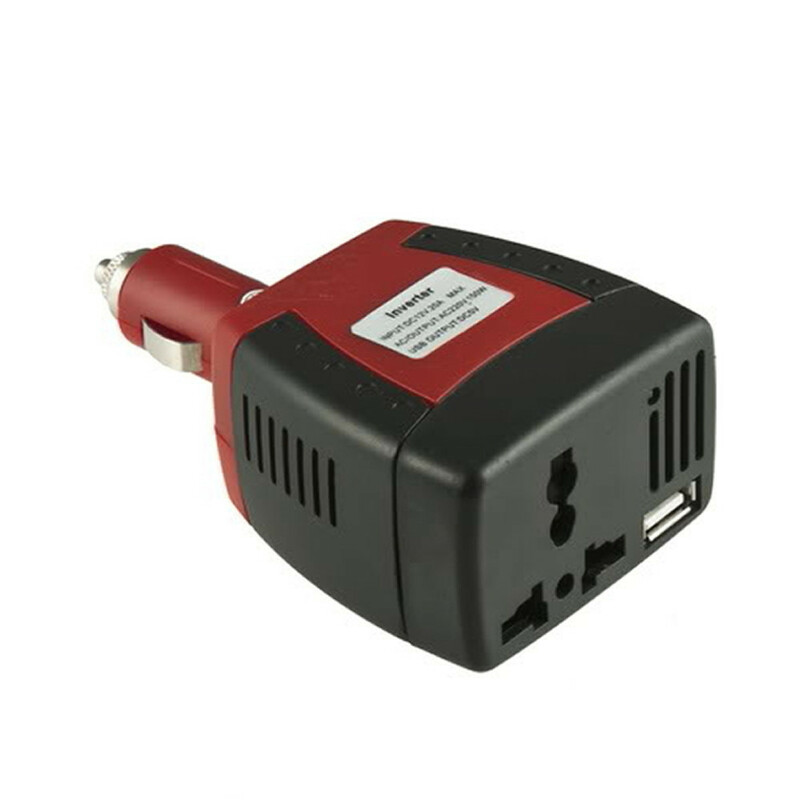 The product can convert DC 12V into AC 220V, And USB output is DC 5V. 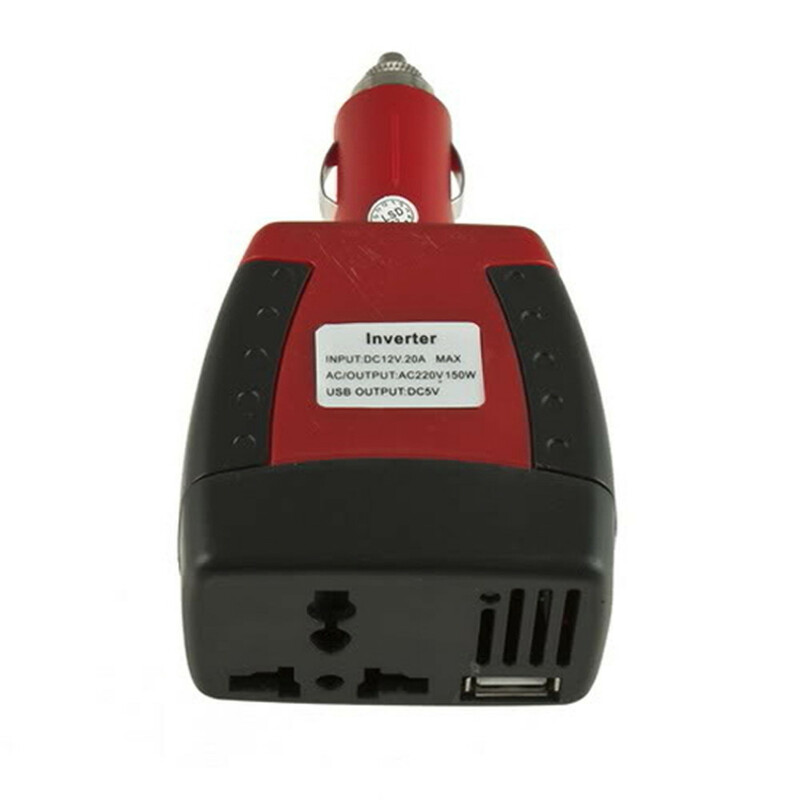 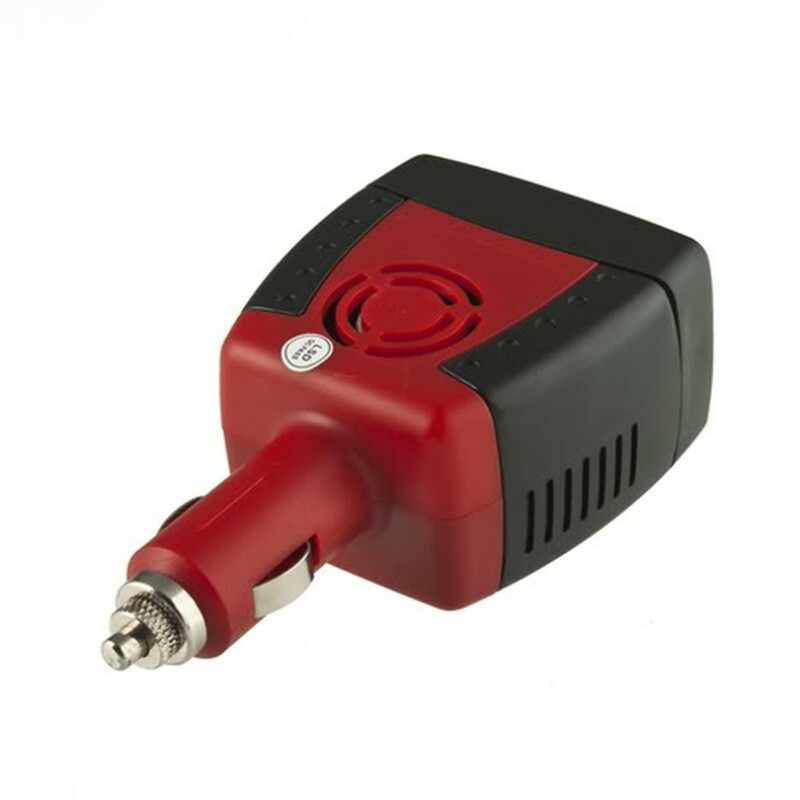 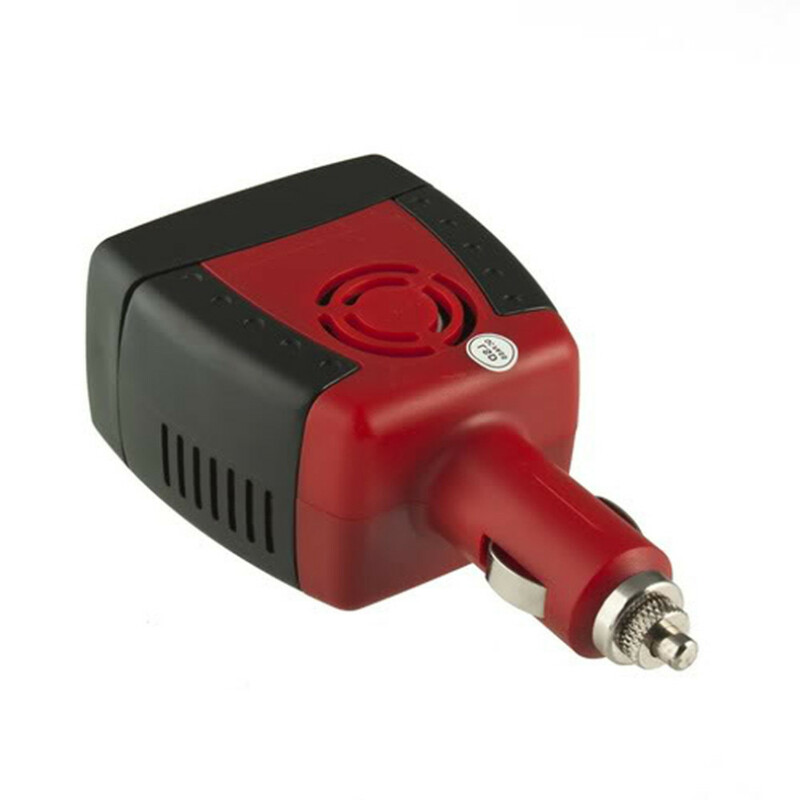 Rated output power of the product is 150W, which can be widely used in all kinds of electrical equipment, such as mobile phone, TV set fanner, digital equipmnt. 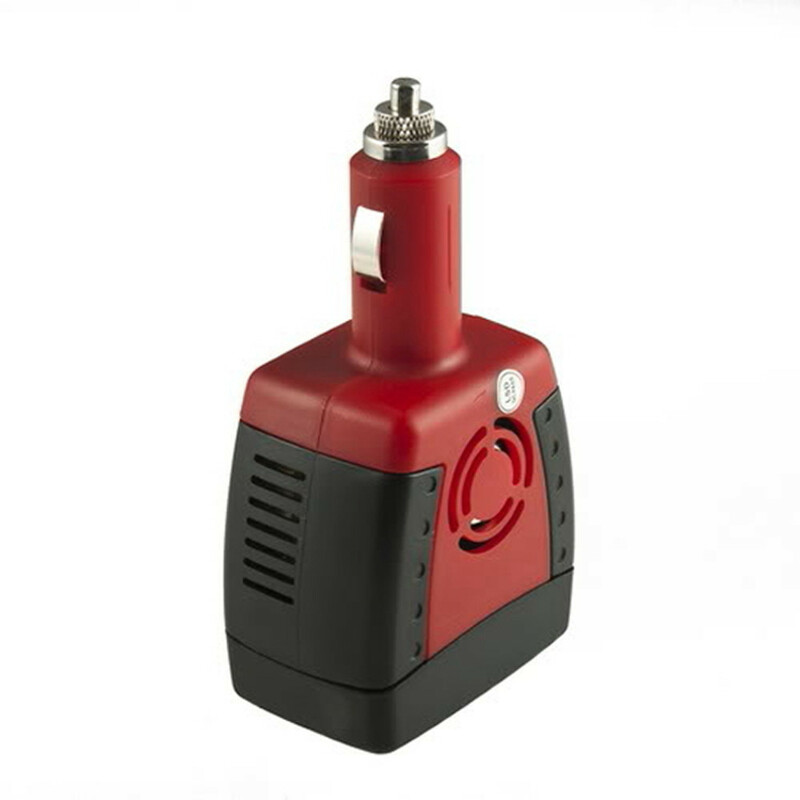 It is the best choice for your self-drive, field work, entertainment.